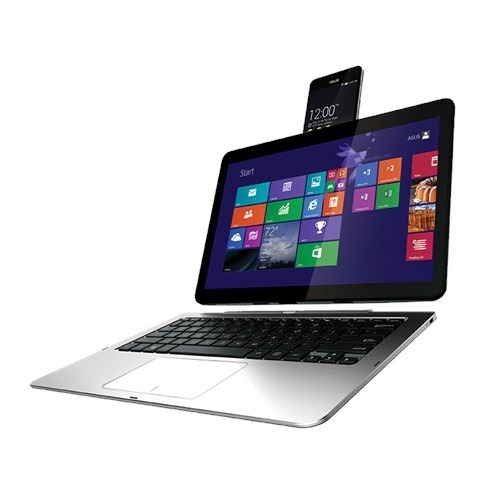 This is a (kind of) single modular device that consists of a phone with a brain powered by Intel, a 12.5-inch tablet screen dock, and a keyboard dock with separate hardware. 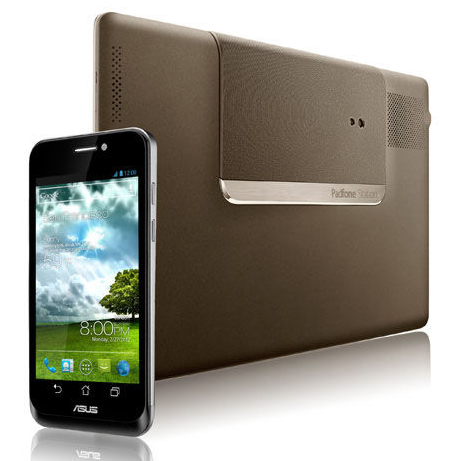 I've been lusting after ASUS' ambitious Padfone devices ever since they were announced way back in 2012. 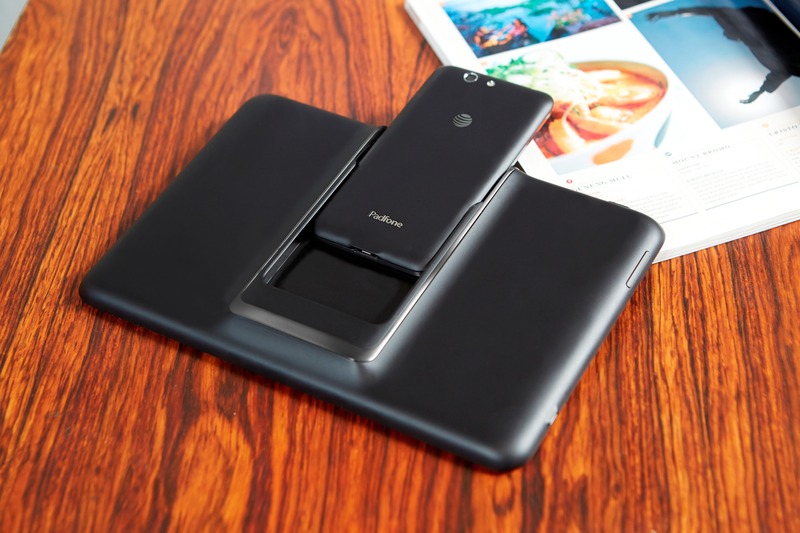 But since ASUS is a company that focuses on its home market first, we haven't seen hide nor hair of the docking smartphone-tablet hybrids over here in the United States. 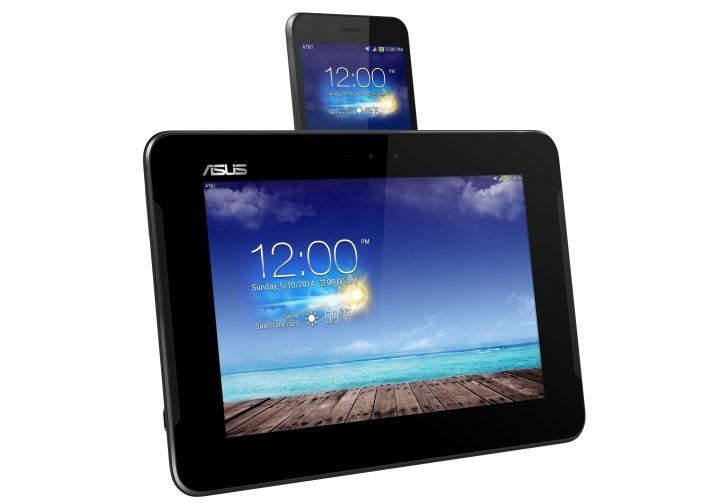 According to an Engadget interview with ASUS CEO Jerry Shen, that could change as soon as the second quarter of next year. 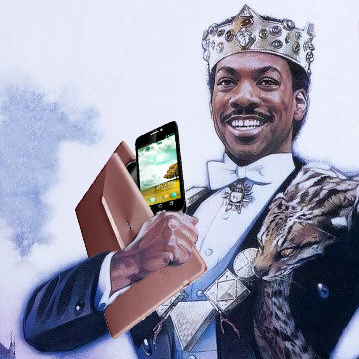 The interview is a lengthy one, but the juicy bit is near the end: Shen says that ASUS is partnering with a "big operator" in the United States to launch the next iteration of the Padfone on our shores. 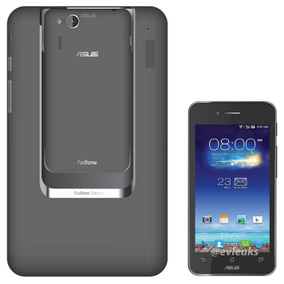 As we saw late last week, ASUS is looking to bring its unique Padfone concept to different form factors and price points. 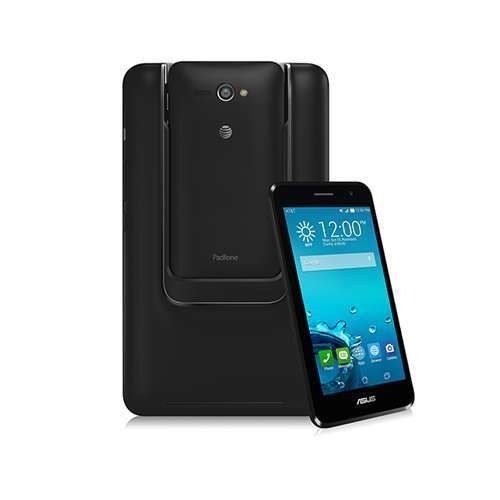 Enter the Padfone Mini, a new entry in the series that retains the dockable phone-tablet hybrid idea but shrinks it down to make it more affordable. 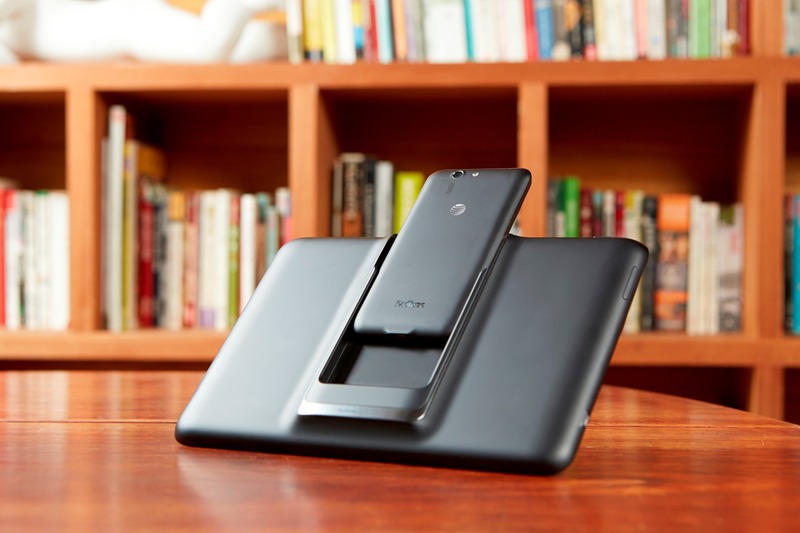 The phone itself isn't much smaller at 4.3", but the tablet dock now has a 7-inch screen instead of 10, not to mention a vertical orientation. 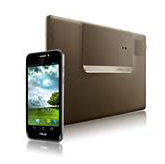 There's no detailed technical information available, though Evleaks does mention a 2013 release. 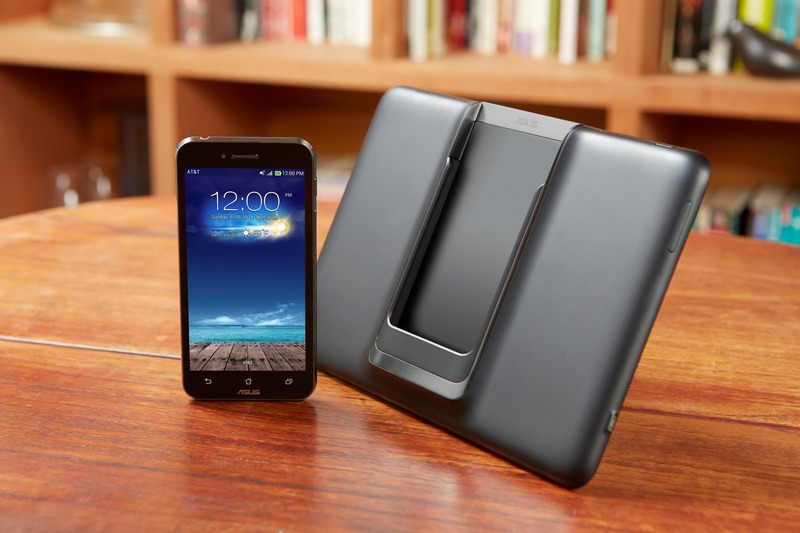 The PadFone is a versatile piece of tech, a smartphone that plugs into a tablet that plugs into a dock. 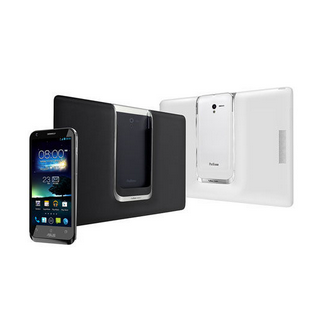 It's an interesting concept, and if you don't use it that often, the three pieces together could probably get you through more than a couple of days on a single charge. 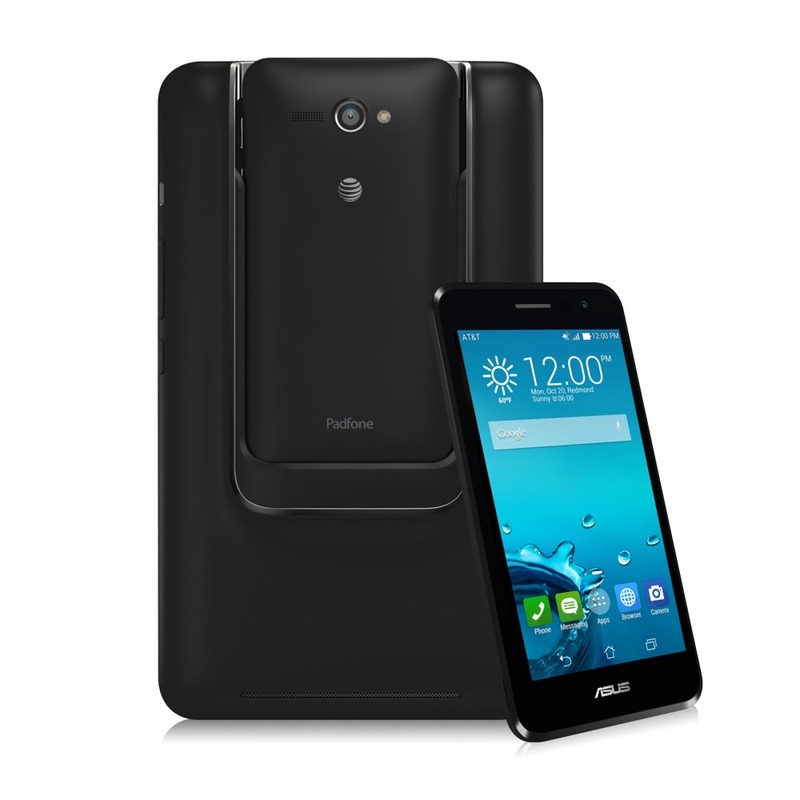 Now ASUS is providing a firmware update to the original PadFone, bringing about stability improvements along with stronger WiFi and Bluetooth connections. 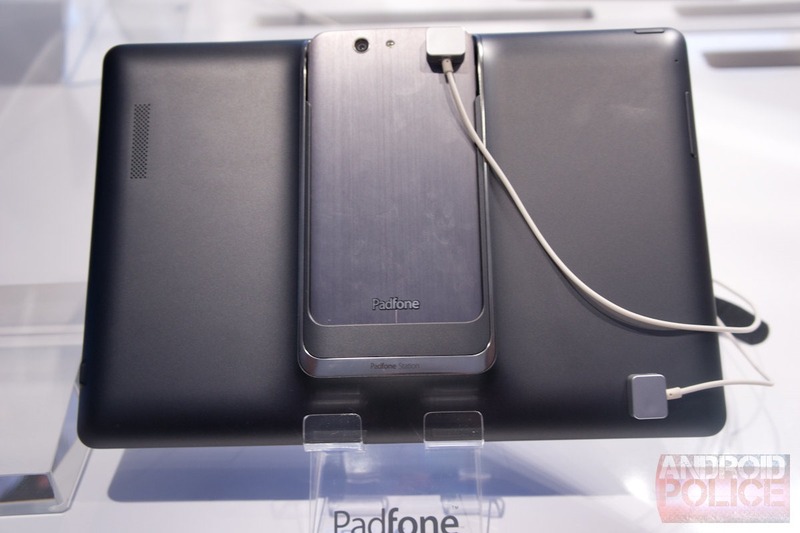 The PadFone 2 may have received its Jelly Bean update at the end of last year, but original PadFone owners haven't been so lucky. 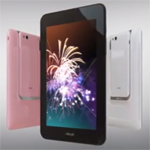 Fortunately, ASUS has decided to level the playing field again, releasing an update for the original device with Android 4.1.1.